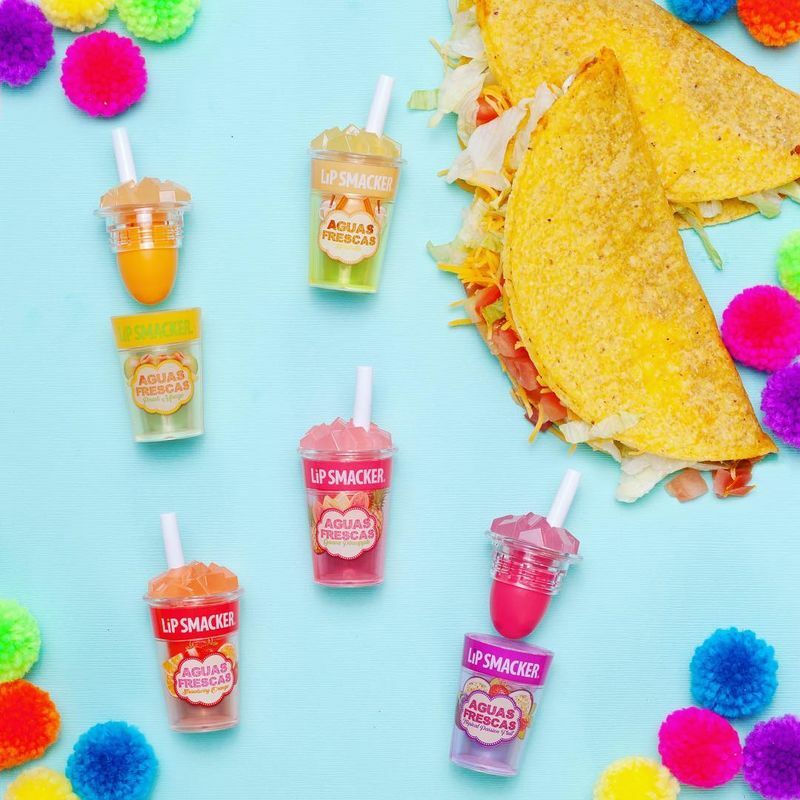 Lip balms are available in a wide range of fun flavors and playful tube packaging designs, but the all-new Lip Smacker Aguas Frescas stand out. 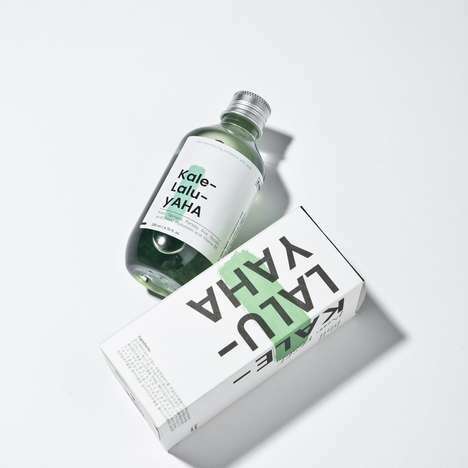 As its name suggests, this new collection of lip balm products takes inspiration from the light, refreshing and non-alcoholic unfiltered fruit juices that are particularly popular in Mexico. 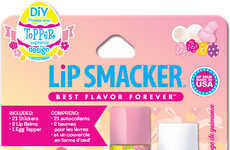 Lip Smacker's Aguas Frescas lip balms include varieties such as Tropical Passion Fruit, Peach Mango and Horchata. 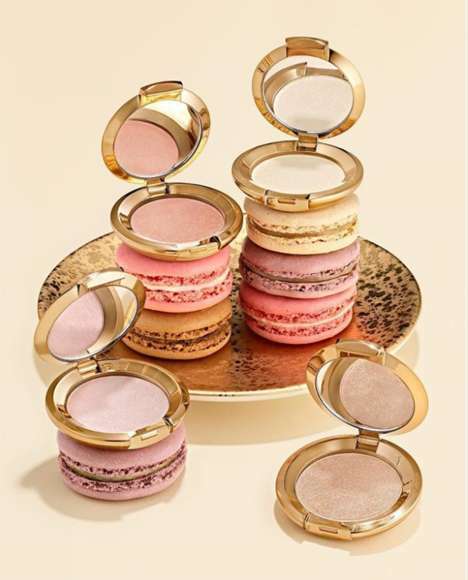 As the solid salves are packaged in a way that resembles takeaway drink containers with a small straw, one must twist the top of the cups to loosen the base to reveal the balm. 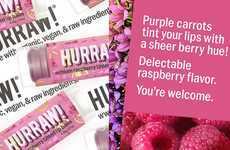 The vibrant drink-inspired lip balms are available individually, as well as in a multi-pack.